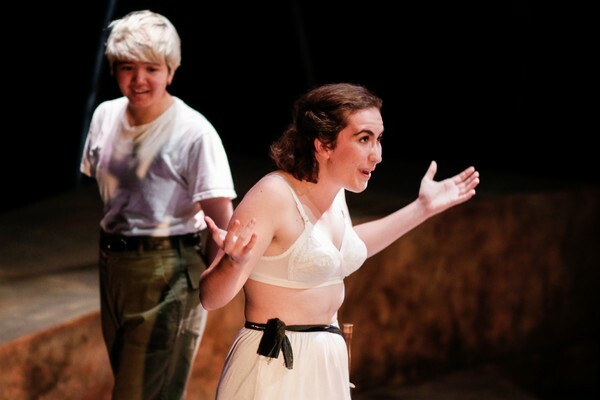 Iphigenia and Other Daughters, written by Ellen McLaughlin and directed by Lexi Turner for University Theatre this fall, is a three-part retelling of the ancient Greek tragedy of the Orestes cycle. 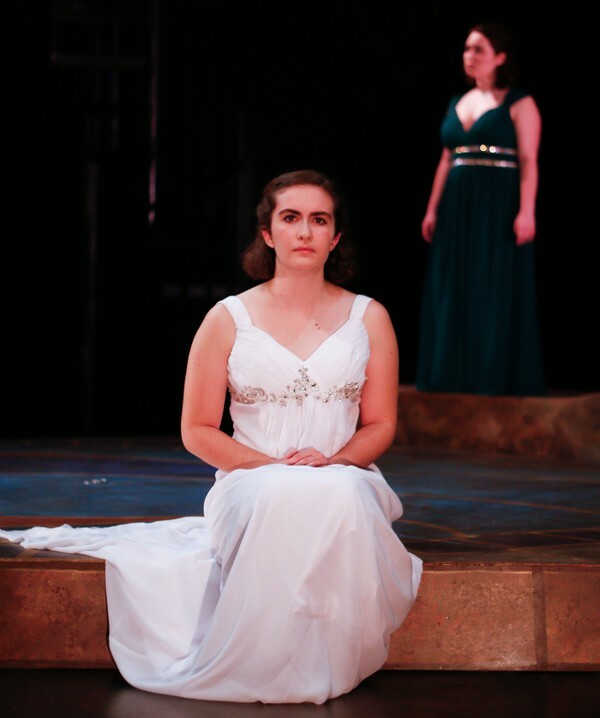 Iphigenia (played by fourth-year Chaucey Slagel) awaits her marriage. 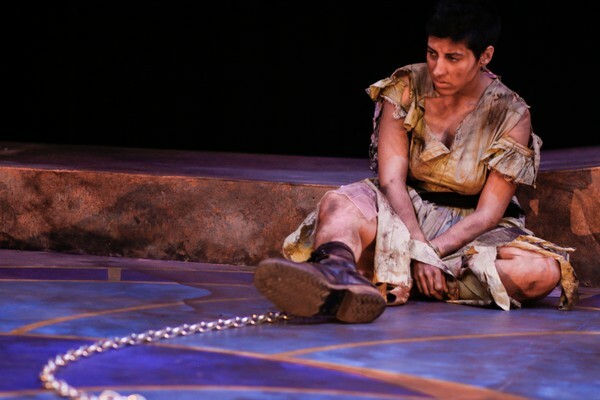 Electra (played by Sherlock Ziauddin) broods on the murder of her father by her mother. 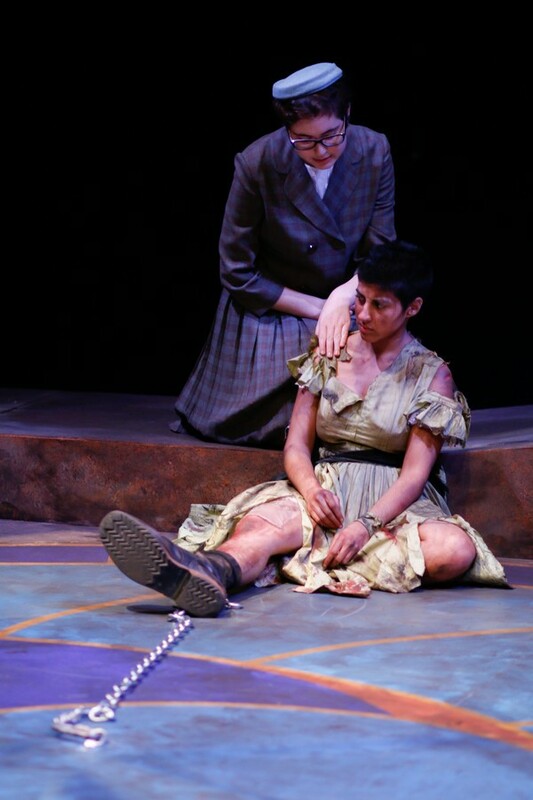 Electra hopes for her mother's murder. 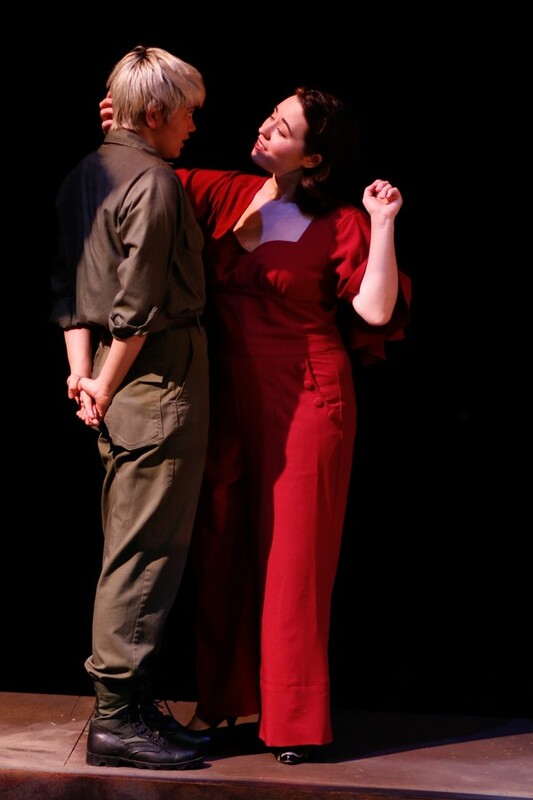 Electra faces off against her mother Clytemnestra (played by fourth-year Amelia Soth). 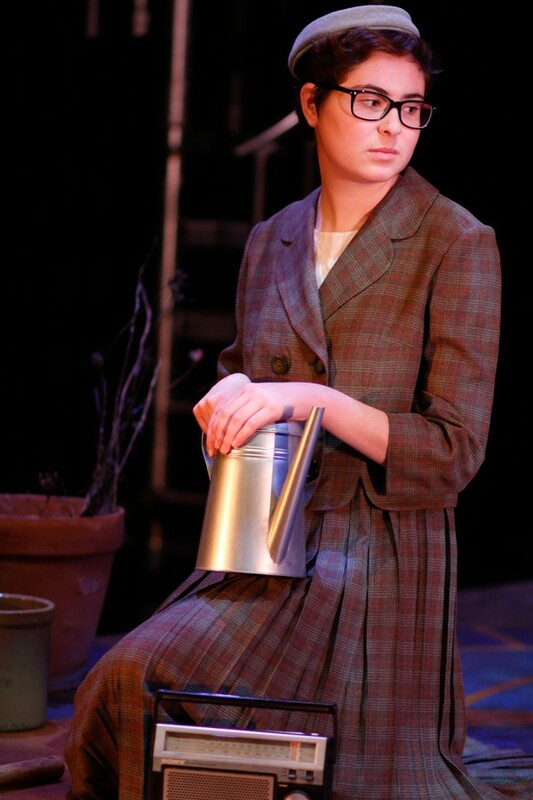 Electra's sister Chrysothemis (played by first-year Katie Bevil) considers her role in the family drama. 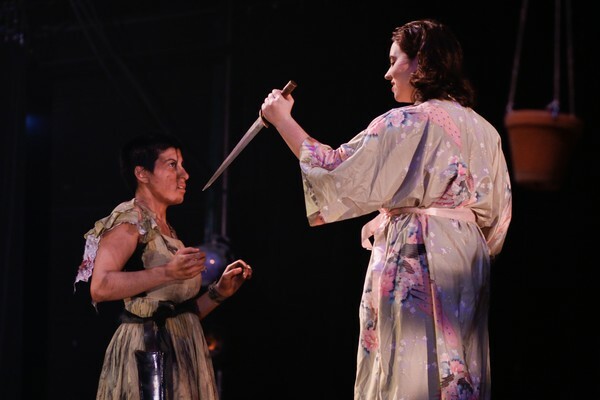 Electra and Chrysothemis disagree on how to best deal with their situation. 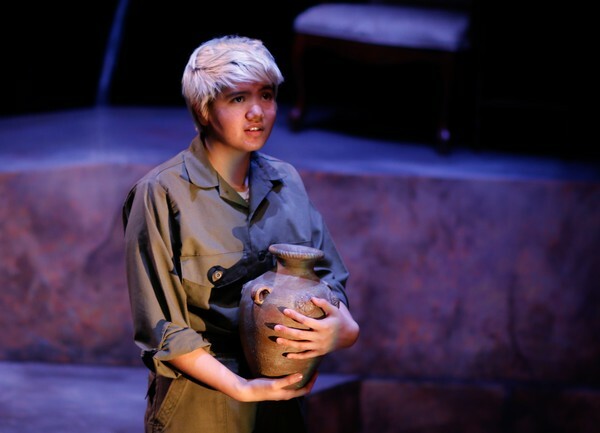 Electra's brother Orestes (played by first-year Felix Lecocq) returns. 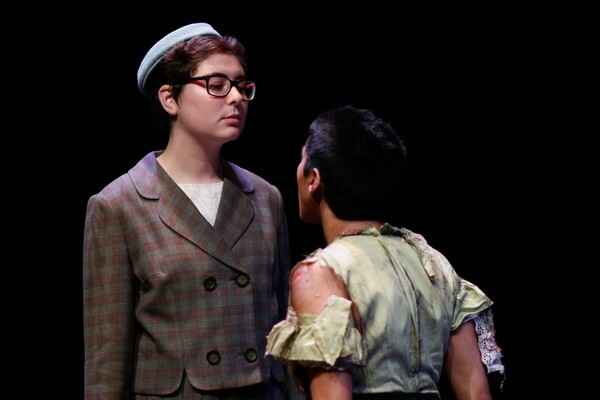 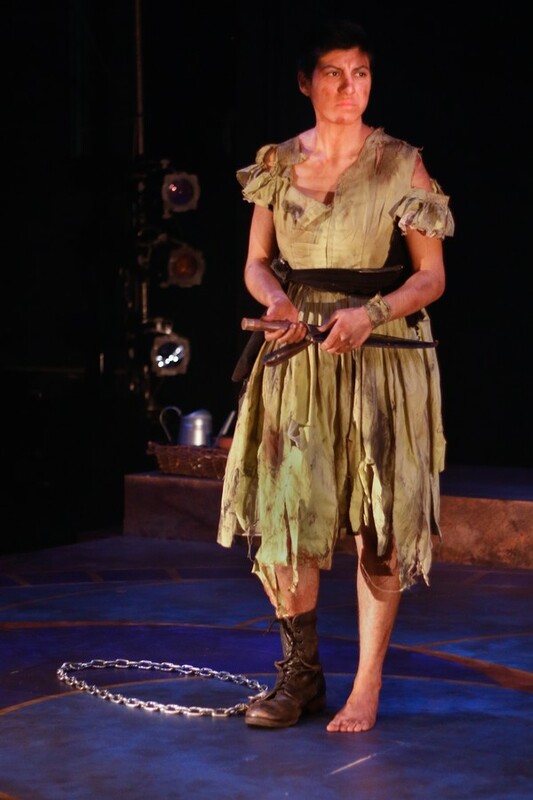 Electra entreats her brother to kill their mother. 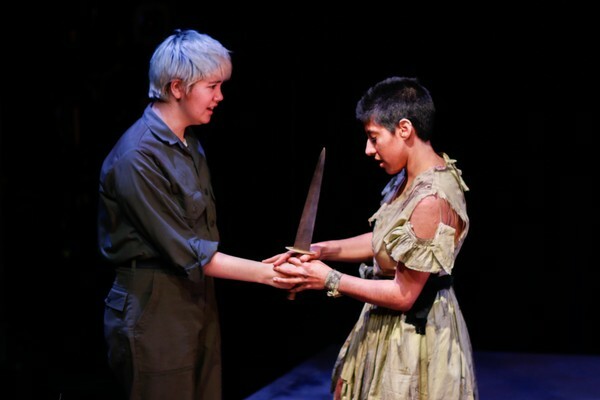 Clytemnestra greets Orestes, disguised as a messenger. 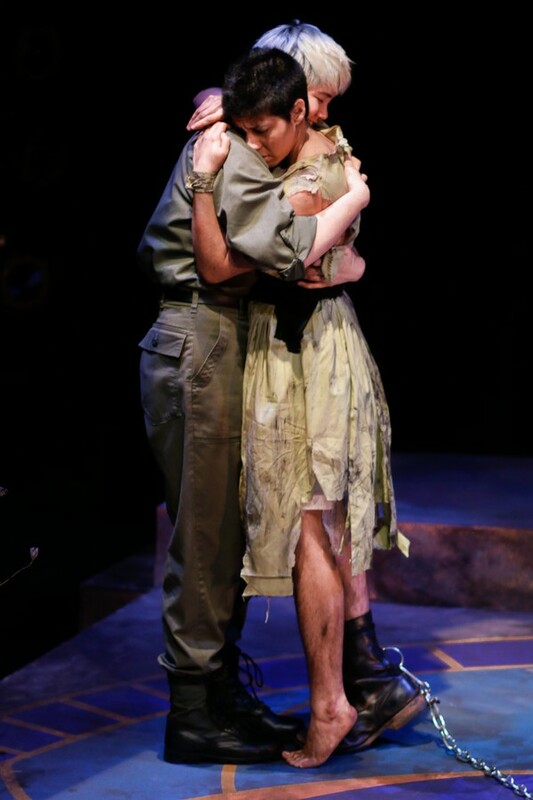 Orestes meets his sister Iphigenia on a distant island.